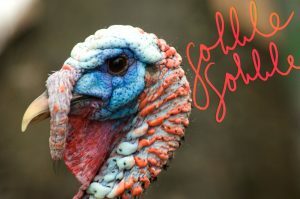 Thanksgiving has come and gone, but you may still be thinking “gobble-gobble” when you look in the mirror. While regular exercise and proper diet can slim down many parts of your body, fat under the chin can be difficult to trim. In fact, until recently, it was nearly impossible for some to do without invasive procedures. 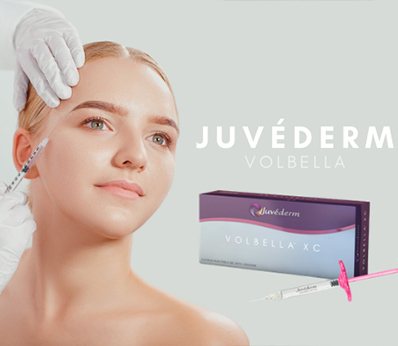 Today, we are proud to introduce KYBELLA®, an injectable that is FDA-approved to reduce submental fat, or fat that causes the appearance of a “double chin”, into our office! We are excited to offer our patients another quick, safe way to look their best. The deoxycholic acid, or the active ingredient in KYBELLA®, is a naturally-occurring molecule in the body that assists in the breakdown and absorption of dietary fat. When injected expertly into the treatment area, it eliminates fat cells, preventing them from storing or accumulating fat. The fat which was stored within those cells is naturally processed by the body through lysis – just like when you reduce body fat due to a great workout and diet routine. A KYBELLA® treatment is approximately completed within 20 minutes, which makes it a favorite among busy New Yorkers! There little to no downtime required, so you are able to return to normal activities as soon as you exit our office. Please give us a call at 212-517-9400 to schedule an appointment convenient for you. 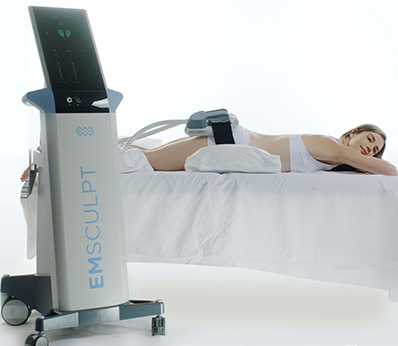 Previous Previous post: Dr. Jennifer Levine’s Office Now Has the SculpSure™!